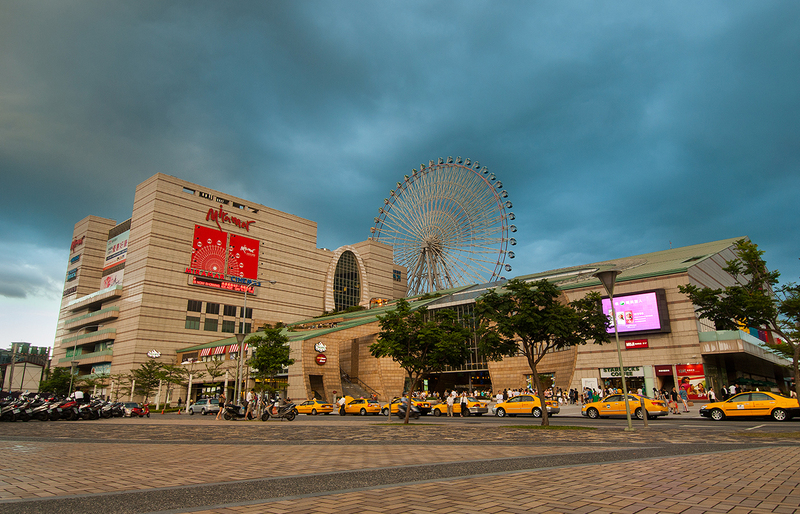 The Miramar Entertainment Park is a new-age shopping and entertainment complex built with the idea of offering enough consumption and entertainment options to keep visitors occupied for a full-day stay. 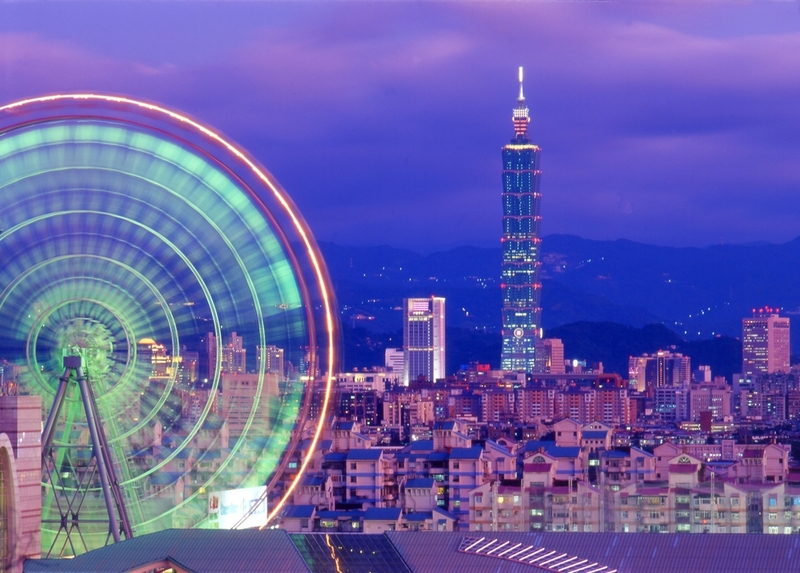 The most striking feature of this park, which was opened only at the end of 2004, is a 95-meter-high, 70-meter-in-diameter Ferris wheel that light up at night to add a strong touch of romance to the Taipei skyline. Nat'l Hwy 1 → Exit at the Yuan Mountain (Yanshan) Interchange → Dazhi Bridge → Mingshui Rd. → Lequn 1st Rd. → Jingye 3rd Rd. Nat'l Hwy 3 → Xizhi System Interchange → Nat'l Hwy 1 → Exit at the Tingding Interchange → Sec. 2, Jiuzong Rd. → Sec. 1 to 2, Tingding Blvd. → Lequn 2nd Rd. → Jingye 3rd Rd. 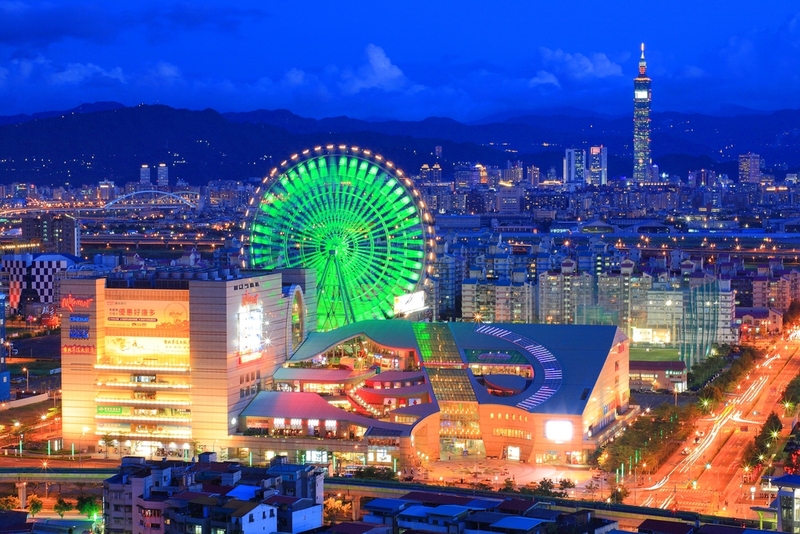 Take the THSR or train to Taipei Station, continue by MRT to Jiannan Road Station.